For centuries, evangelical Protestants and Catholics have hurled harsh epithets at each other. But that has changed dramatically in the last forty years. In 1960, many prominent evangelicals opposed John Kennedy for president because he was a Catholic. Today, Catholics and evangelicals work together on many issues of public policy. This book records one important process in this transformation. In 2004, the board of The National Association of Evangelicals (NAE--the largest representative body of evangelicals in the US) unanimously approved For the Health of the Nation as the official public policy document for its public policy efforts representing 30 million evangelicals. When scholars read this new ground-breaking document, they quickly realized there was widespread agreement between the NAE's official public policy document and the official public policy positions of American Catholics. The result was a series of annual meetings held at Georgetown University and Eastern University that brought together prominent Catholic and Evangelical scholars and public policy specialists to explore the extent of the common ground. 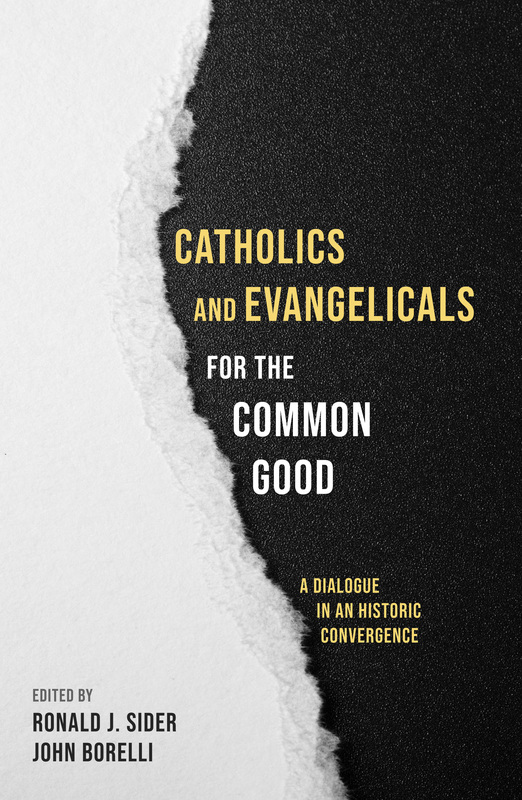 This book reports on that dialogue--and its contribution to the increasing Catholic-evangelical cooperation.